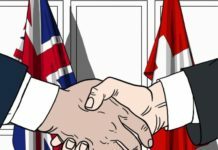 Almost two months following the United Kingdom’s decision to leave the European Union (EU), London-based insurers are weighing in several options that will enable them to continue their businesses throughout the bloc even if they lose their ‘passporting’ rights. The UK’s insurance industry, together with the banking business, will likely feel the most impact from the Brexit vote as these industries depend on the passporting system, which allow them to operate across the EU. Insurers are taking into account several alternatives such as creating subsidiaries in other parts of Europe. Many insurers, however, have not yet decided on what is the best place to pick. As for Beazley Plc., which manages six Lloyd’s syndicates and offers marine, casualty and property insurance and reinsurance, it is eyeing a European insurance license for its Irish reinsurance business. Beazley also seeks to lobby with Lloyd’s of London to guarantee that the market retains the insurance licenses, allowing access to the bloc, Horton said. Industry insiders consider Dublin as the next best option as headquarters for insurers owing to its geographical proximity and similar regulatory system. Ireland is also an English speaking nation. Dublin is also becoming an insurance centre, with Zurich’s European base located there. While Beazley had relocated its headquarters from the Irish capital to London this year, it still enjoys solid presence in Dublin with its reinsurance business. Its Irish business is also being expanded to other kinds of insurance. 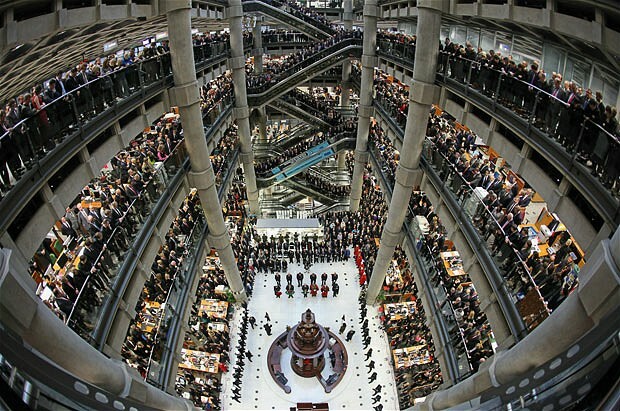 Lloyd’s, an insurance market that groups over 80 insurance syndicates in the City of London, earlier warned that that the specialist insurance market would lose some appeal to investors outside the UK following Brexit. Meanwhile, Beazley’s first-half results showed a solid growth in its US speciality lines business covering professional and management liability. 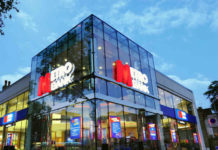 The company hopes to achieve similar success in Europe. Beazley recorded a 2 percent hike in gross written premiums to $1.12 billion owing to solid growth in its US specialty lines business, comprising approximately 85 to 90 percent of its speciality lines business. It, however, saw a 3 percent decrease in pre-tax profit due to a decline in premium rates in the large risk business that it underwrites in London. The insurer expected its specialty lines business in the US and UK to compensate for lesser premiums in marine and property accounts during the period.